The True Motion combines our retro True Urethane coverstock with our Magnitude 035 Low Diff symmetrical core to create a True Urethane motion from the past. 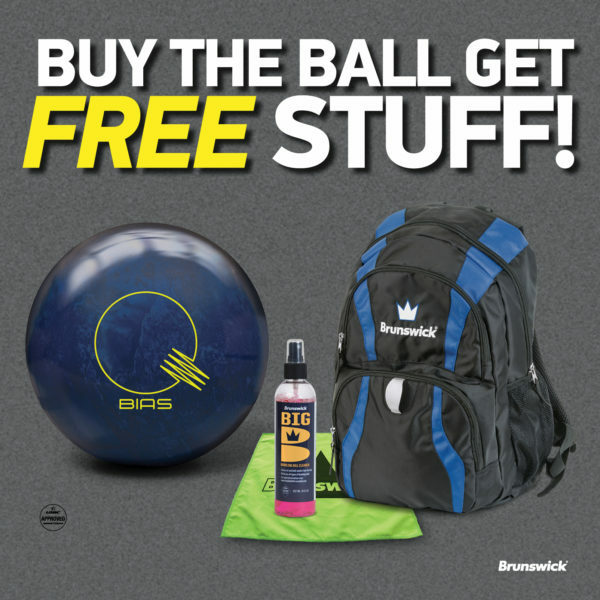 The True Motion features Brunswick’s innovative outer core technology called DynamiCore. This industry-leading technology is a more durable outer material that yields less compression upon impact increasing hitting power and creating an undeniable difference in sound and pin carry.